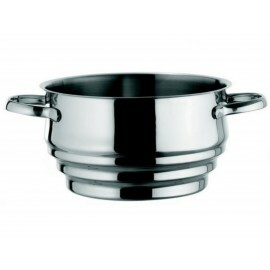 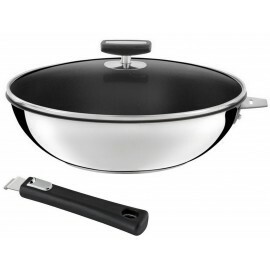 Set of 3 saucepans, Ø 16, 18 et 20 cm with one removable handle All cooking hob, including Induction. 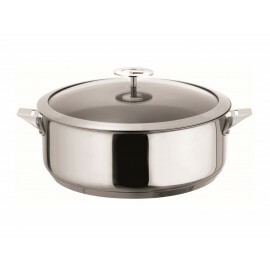 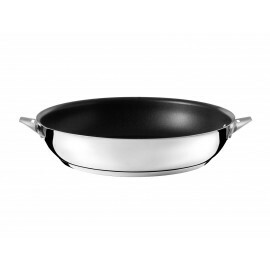 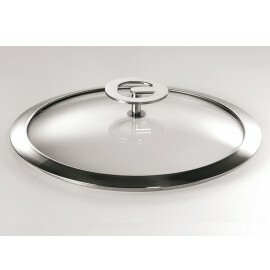 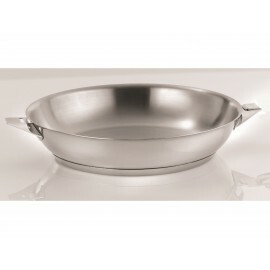 Stainless Steel Stewing Pan Eclipse 24cm All cooking hob, including Induction. 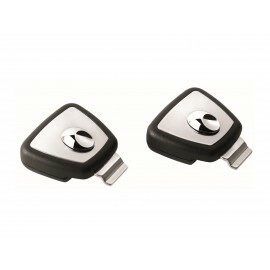 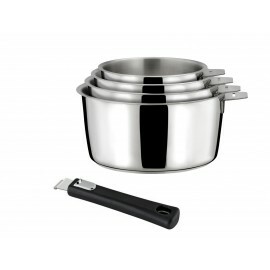 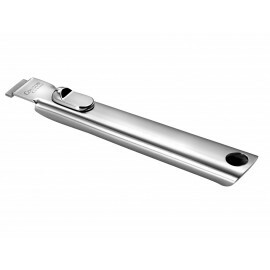 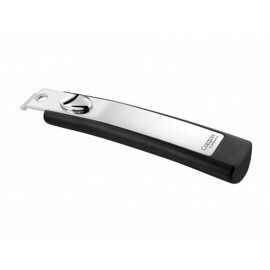 With stainless steel and glass lid; Heavy with a silicone joint : provides an excellent seal !